The proposed development was to include for the provision of a new two form entry school within the grounds of the existing Avonbourne Academy site and Bennington Green’s initial instruction was to undertake a feasibility study. Upon confirmation from the planning department that in principle the scheme was deliverable Bennington Green engaged with all of the stakeholders and prepared a concept for active discussion and to prepare detailed investigations to ensure the site was suitable and economical. Bournemouth Borough Council then instructed Bennington Green to undertake the full design, submit and manage the planning application (which itself was particularly contentious), tender the project through a council framework and project manage the new construction. 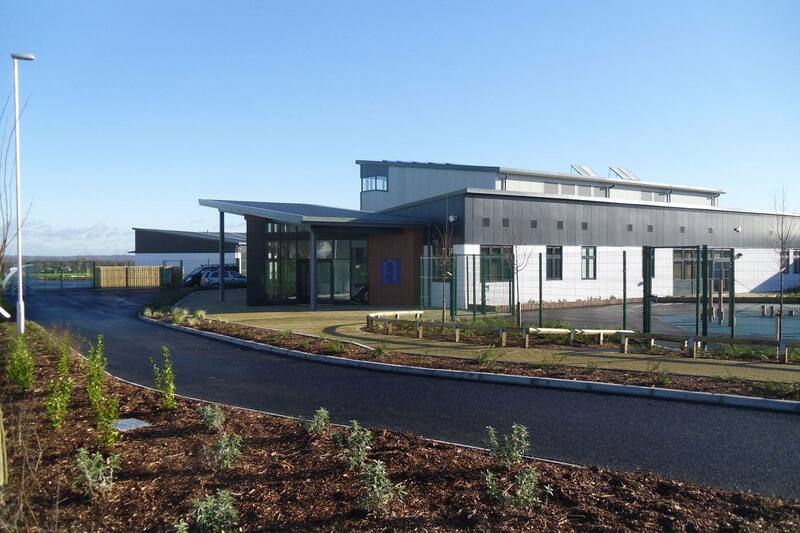 Due to the time constraints imposed upon the project it was necessary to arrange for an enabling works contract which included for the majority of the infrastructure works and the provision of a temporary three classroom block and then the main contract for the provision of the new 420 pupil school with associated external works and completion of the infrastructure works.